Then tonight, while digging around on the vast expanses of the Internets looking for something else, I found this. 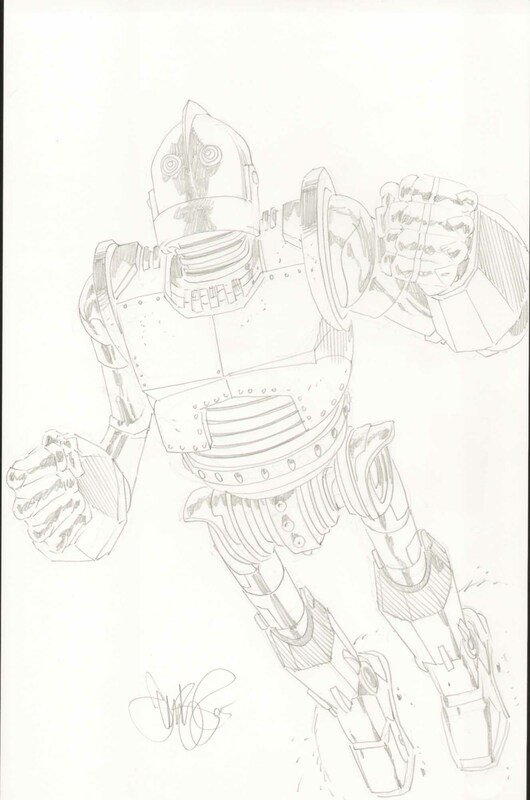 A pencil sketch of The Iron Giant. Drawn by Tim Vigil. This is awesome on so many levels, particularly if you know the type of stuff Vigil has gained his notoriety for drawing.